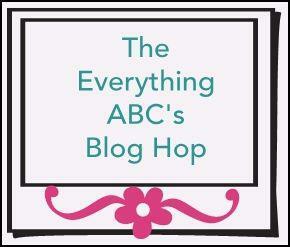 Celebrate Crafts: The Everything's ABC's blog hop letter "O"
Just love that owl! What a fun project...nicely done. Cute! I love the subtle elegance of this! Cute card. I love the owl. This card is very cute!! I love the dimensional effects of the owl and the sentiment is perfect!